Observation - Flowering Horse-Chestnut - UK and Ireland. 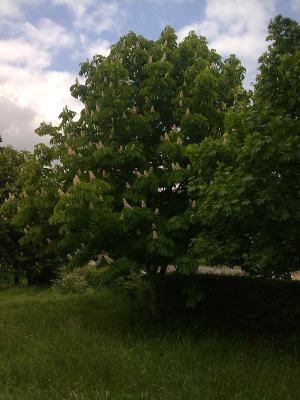 Description: Flowering Horse-Chestnut,on Open University campus. Flowering Horse-Chestnut,on Open University campus.